Promolux LEDs are specially colored for displaying meat, seafood and produce without distorting or washing out natural colors. 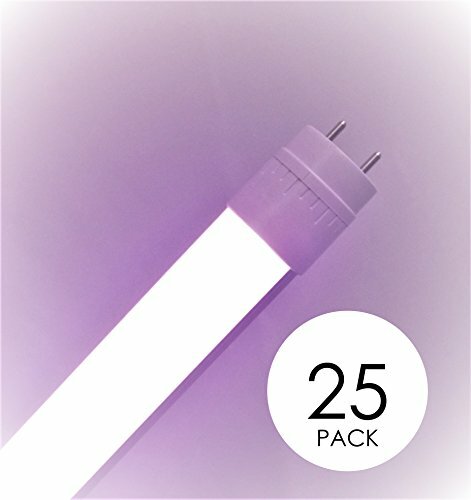 Promolux Plug-n-Play T8 LEDs install right into existing T8 fixtures and work with the existing fluorescent ballasts (electronic) with NO changes to the wiring. With Promolux's plug-n-play lamps, it has never been easier to convert from fluorescents to LEDs! If you have any questions about this product by Promolux, contact us by completing and submitting the form below. If you are looking for a specif part number, please include it with your message.